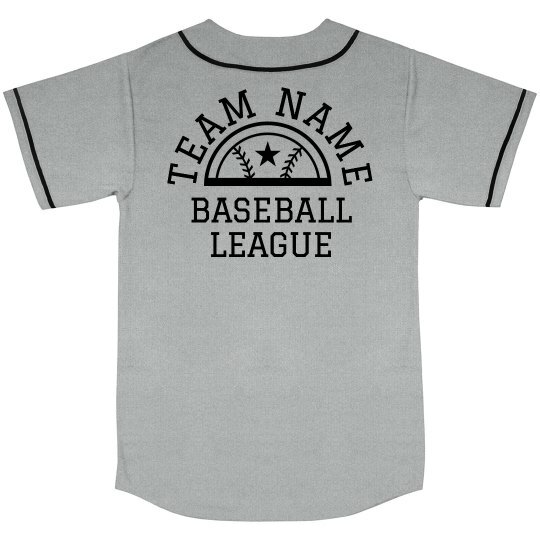 Get the pro baseball look with customizable jerseys for the big game! Add your team name and pick the color you need for your group. Order as many or as little as you need with each one personalized to the wearer.